Say hello to home! 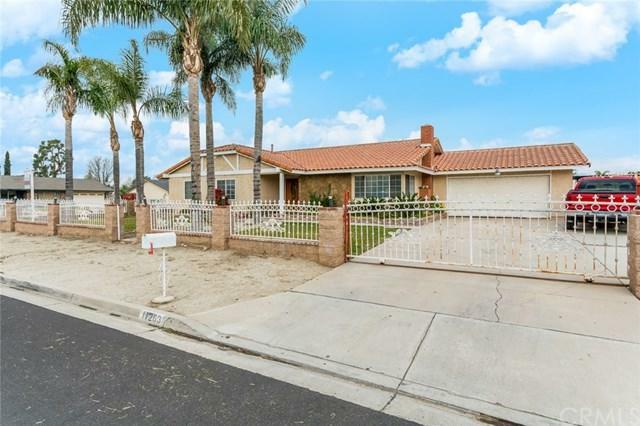 This gorgeous property located in one of the highly desirable areas of Jurupa Valley. 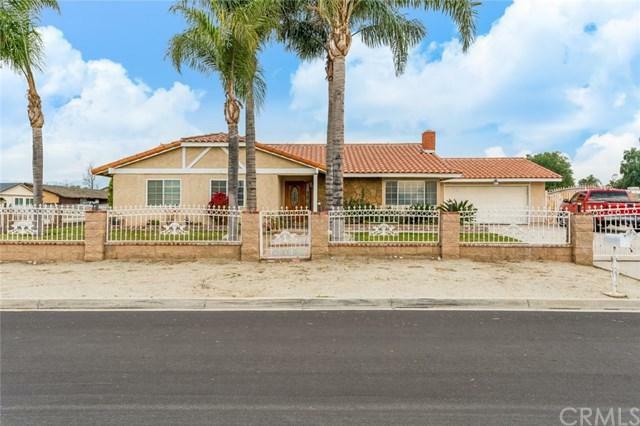 This beautiful single story ranch style corner lot home offers 1,749 Sq. Ft. of living space featuring 4 Bedrooms & 2 Baths. With a premium lot size that offers a total of 20,909 Sq. Ft. 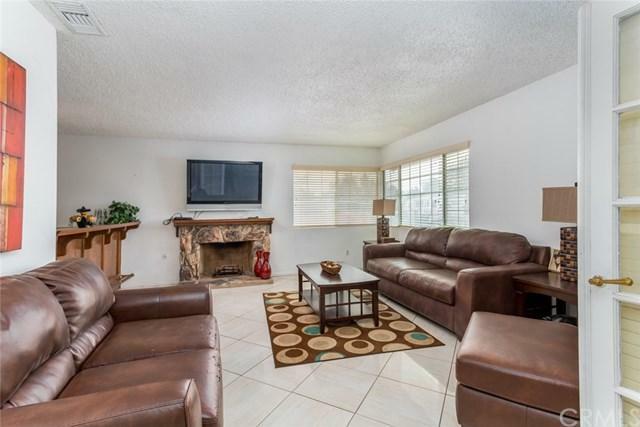 This home offers a floor plan that is light and bright throughout, large family room with a cozy fireplace, and a bar area to entertain your guests. Just off the dining room the sliding doors open up to a large covered patio where you can relax, enjoy the nice view of the enormous yard or entertain your guests in this large patio. The backyard also has a division with horse stables and training area. 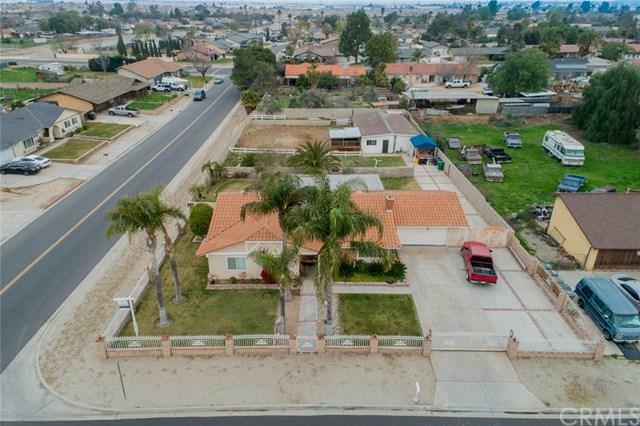 The HUGE lot can accommodate custom pool, RV trailers, or extra cars. There is also a 2 car attach garage and a nice landscape. This home will fit into anyone's lifestyle! Sold by Sal Manzella of Seven Gables Real Estate.